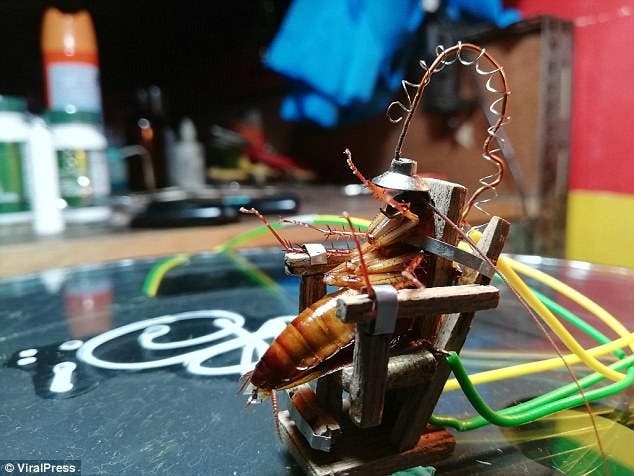 ALL-YOU-CAN-EAT? If the sound of unlimited food and drinks excites you, you’re definitely in luck! Here in Manila, there are a variety of different buffet places that cater to different types of cuisine you desire – sometimes, even all of them at once! Here are 15 must-try buffet places in the Metro arranged from the lowest prices to the highest prices. Heavily influenced by the Pampanga region of Central Luzon, this Philippine buffet restaurant introduces unique local flavors. They also serve Thai and Japanese dishes. 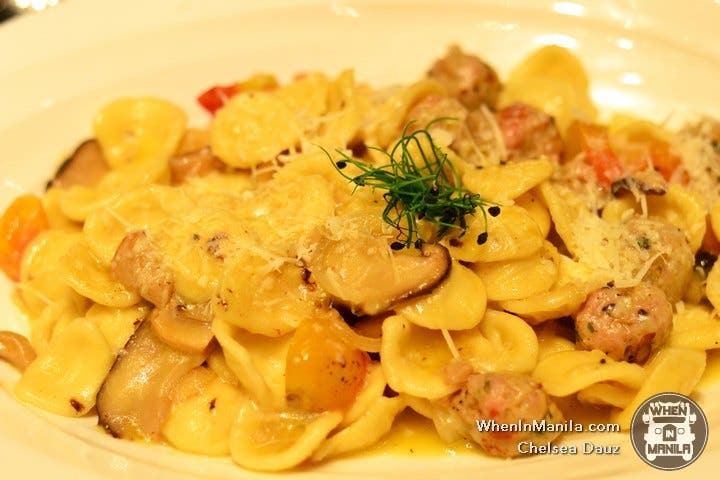 If you’re craving for local flavors, Chef Laudico Guevarra’s will certainly hit the spot! 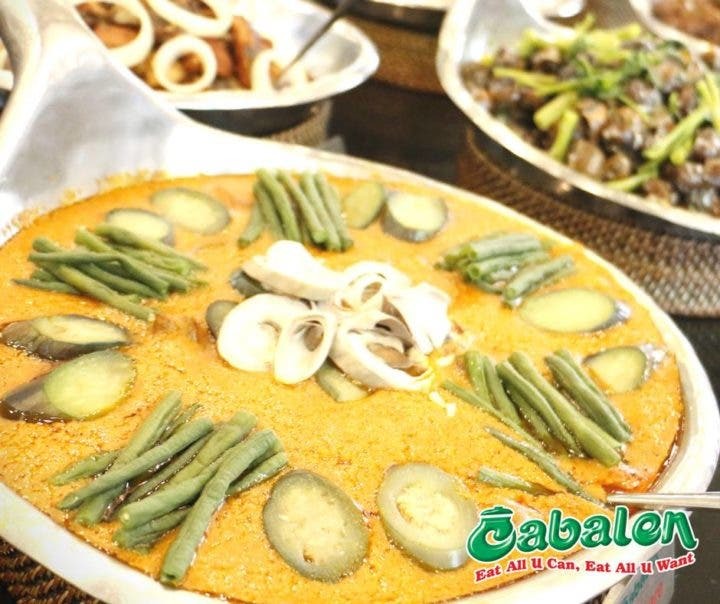 This restaurant is set in a classy Filipino ancestral house sure to bring back old memories. 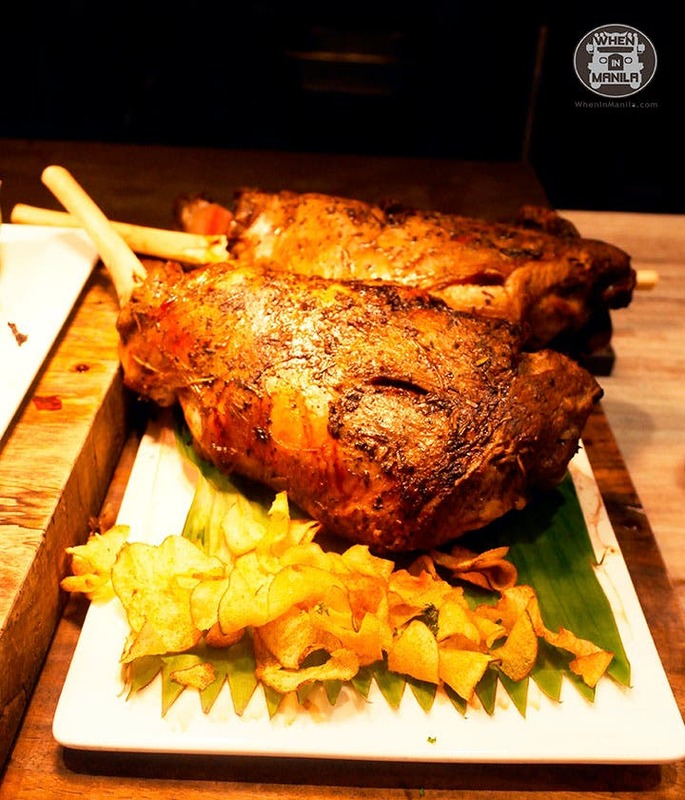 Known as one of the most massive buffets in the Metro, celebrating different occasions is best done at Vikings. Their international selection of food includes prime ribs, fresh seafood, gourmet pizzas, and local favorites. Unlimited barbecue? Yes, please! Grill your food just the way you like it. Charaptor offers a wide selection of marinated pork, chicken, fish, mussels, and vegetables – all ready to grill. Don’t forget to check out their dessert section to end your meal! It’s Fri-YAY! Time to feast again at Sambo Kojin after a long day at work. Visit us at any of these branches: @EastwoodMall_, EDSA, @SMMegamall, @SMSouthmall, @SMCityFairview, and West Avenue. 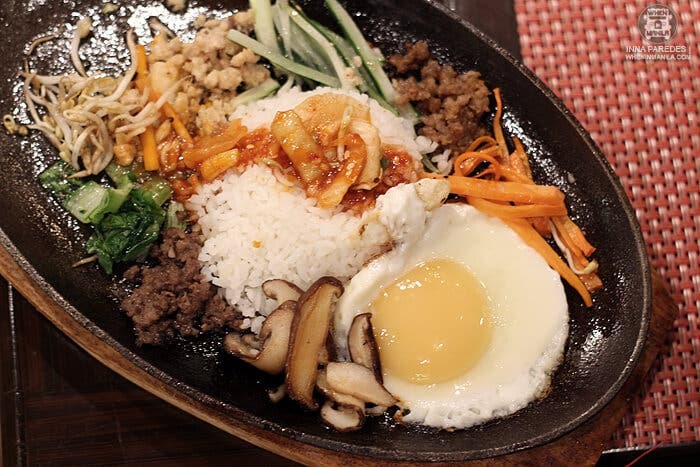 Best known for their Japanese yakiniku and Korean barbecue, Sambo Kojin offers both cuisines at affordable prices. Be sure to try their impressive sushi selection, too! Never miss our Carving Section when you dine in with us. Brazil’s Churrascarias is just one of the heavenly things you will enjoy. No two dishes are alike at this ULTIMATE BUFFET restaurant! 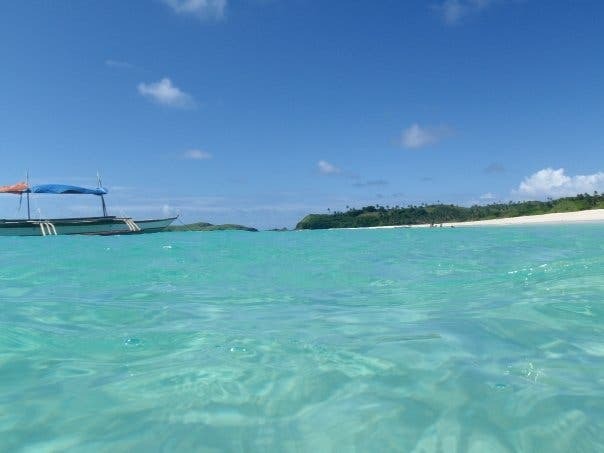 With Japanese, Continental, and Filipino food selections, this experience is definitely fit for those with a big appetite. Another addition to the Vikings group, The Alley is an international street-inspired food hall with 15 unique food concepts to choose from and with unlimited food and drinks. Their hashtag #FoodHALLYouCan explains it all! Looking for something semi-healthy? 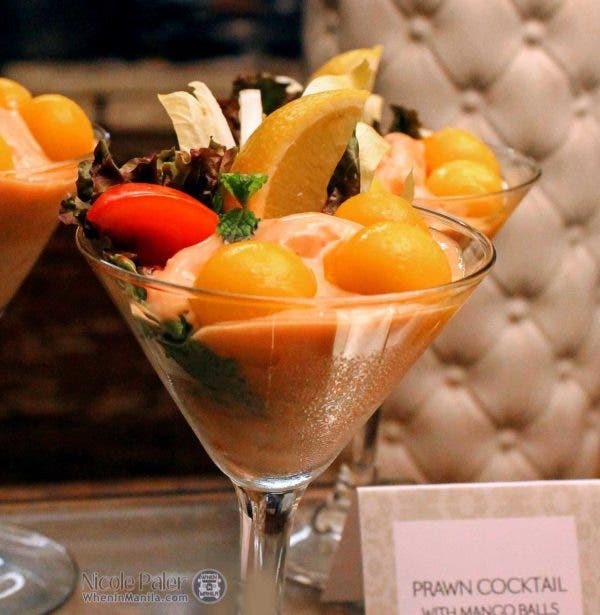 At Four Seasons Buffet & Hotpot, the wide variety of ingredients is guaranteed fresh and handpicked by the chefs daily. 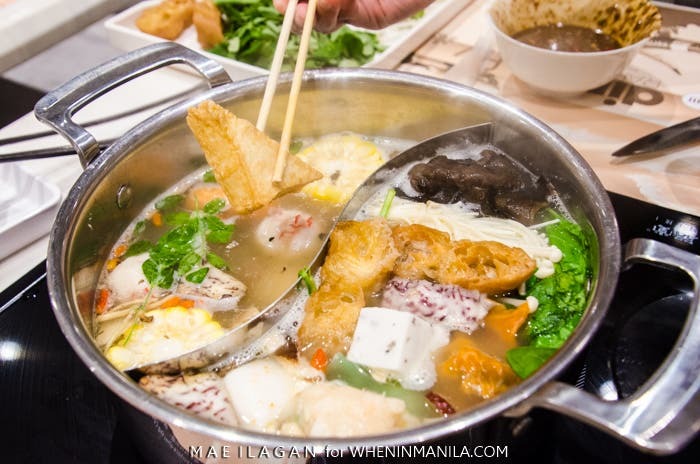 Hotpot enthusiasts will definitely enjoy customizing their own dishes! This international buffet will take your tastebuds on an adventure. Buffet 101 promises that their dishes make up 101 flavors when put together. 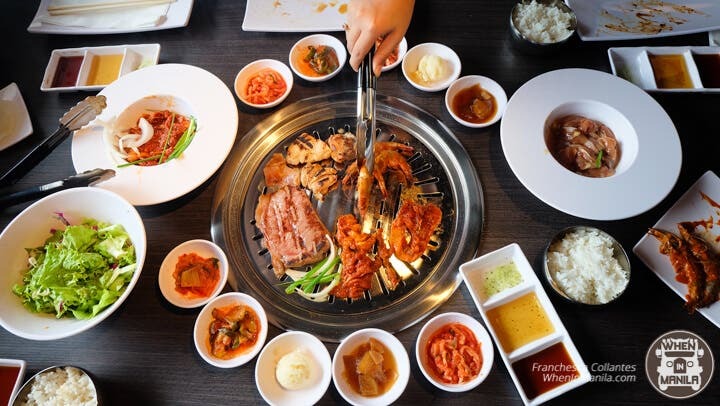 With a variety of dishes from all over the world, you’ll find a bit of everything here! Looking for the ultimate Korean experience? 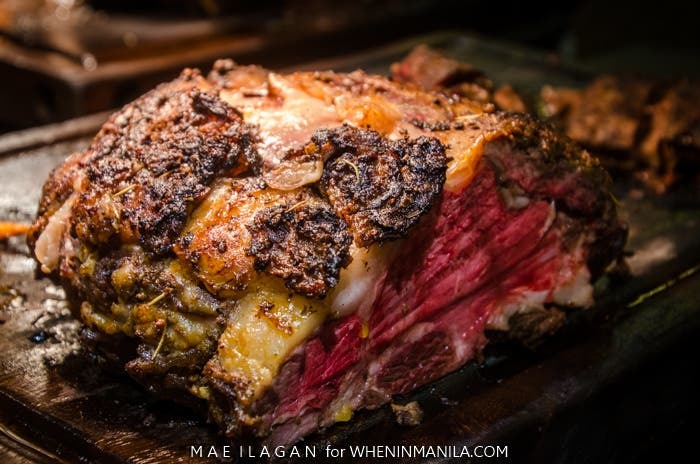 This chain from Los Angeles offers 35 types of all-you-can-eat USA meats, seafood items, bottomless drinks, and alcoholic beverages perfect for your next date night, family gathering, or barkada reunion. An addition to Vikings’ growing chain of eat-all-you-can restaurants, NIU has a more sophisticated ambiance similar to fine dining restaurants. Plus: the dishes are prepared by some of the top chefs in the city! At Seven Corners, the utmost quality is guaranteed! This restaurant is well-loved for their steak, ribs, and Indian station. Needless to say, you’re up for a gastronomical adventure. Feast your eyes on HEAT’s open-theater kitchens. All dishes are prepared and cooked on the spot for your enjoyment. Don’t miss out on their Weekend Trio: Mad for Lobster Fridays, Mad for Wagyu Saturdays, and Sunday Mercato! Possibly one of the most underrated buffets in the Metro, Cafe Ilang-Ilang offers a wide array of continental cuisine. They even have themed dinners every day of the week that cater to a specific cuisine per night! Located inside Sofitel Hotel, Spiral boasts of a grand buffet with 21 different dining ateliers (when translated from French, it means artistic workshop stations) serving unique selections from all over the world. Plus: you can even avail of all-you-can-drink alcohol! Tuesdays Pop Culture Quiz Night at TUNNL: Bring your Squad and Let’s Battle!